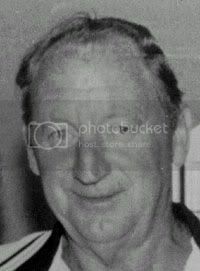 Neville ARCHER has been missing from Mandurah WA since the 9th August, 1991. Since that time he has not made any contact with his family and friends. There are suspicious circumstances surrounding his disappearance , including his burnt out vehicle being located in Bullfinch several months later. Despite extensive inquiries by Police and family and comprehensive media coverage, there has been no information regarding his whereabouts since then.